Using essential oils for varicose veins can help relieve discomfort and possibly make the veins less noticeable. Varicose veins most often occur in the legs and feet because the veins are working against gravity to return blood to your heart. Veins contain tiny valves that open as blood moves toward your heart and then close so the blood doesn't flow backward. If the valves stop working properly, blood can accumulate, leading to varicose veins. While mild varicosities may have no symptoms, varicose veins can cause your legs to feel achy, heavy, fatigued, and itchy. Also, your ankles may swell. The first line of varicose vein treatment is self-care: exercising to promote circulation, not wearing tight clothes that interfere with circulation, elevating your legs to lessen the effects of gravity, and not standing or sitting for long periods. Note: Spider veins are broken capillaries. Any of the essential oil recommendations here may also help get rid of spider veins. Neither varicose nor spider veins developed overnight, so allow several months to see a difference, although symptoms will probably improve sooner. 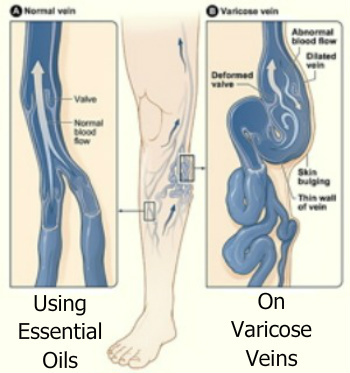 Essential oils for varicose veins may help improve circulation and support the health of surrounding tissues. 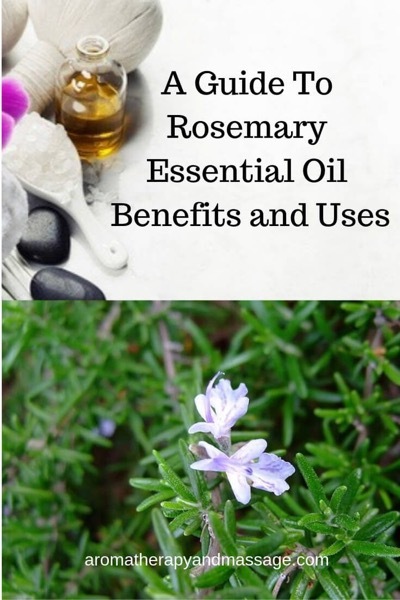 Two commonly recommended essential oils are cypress (Cupressus sempervirens), which may strengthen vein and capillary walls, and helichrysum (Helichrysum italicum), believed to improve circulation. Mix the ingredients. Soak a soft cloth in the solution, wring out, and apply to the varicose veins. 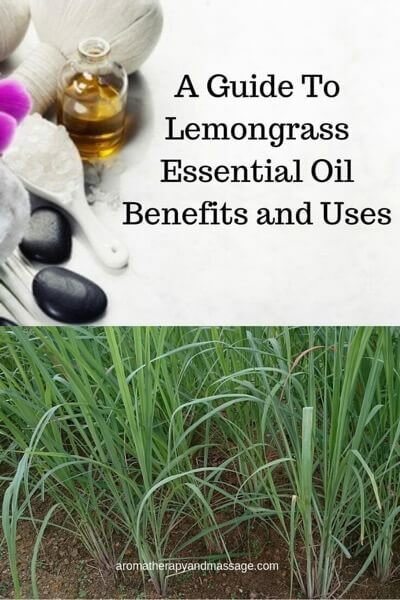 You can also try any of the following essential oil blends for varicose veins. Gently apply daily for at least six weeks. Massage lightly into affected area, always massaging toward the heart. 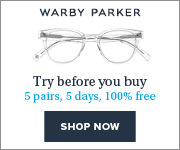 Apply to affected area three times a day for seven to 14 days.